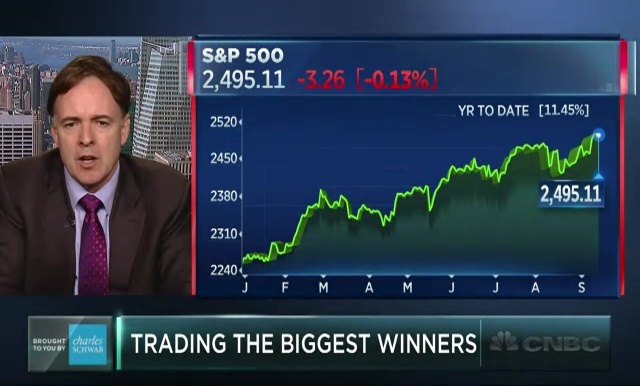 Larry McDonald of the Bear Traps Report and Erin Gibbs of S&P Global discuss the four S&P 500 stocks that are up more than 100 percent in a year’s time with Brian Sullivan. 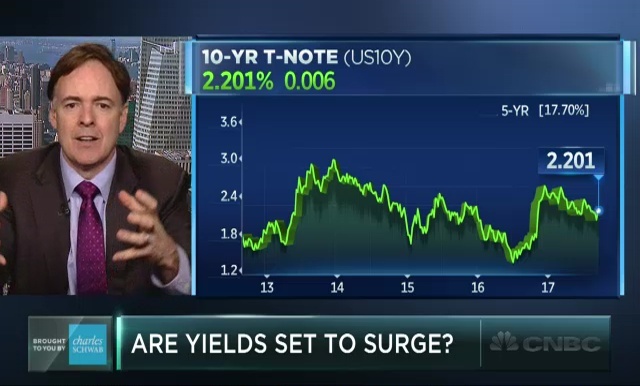 Are Treasury yields heading much higher? Larry McDonald of the Bear Traps Report and Erin Gibbs of S&P Global discuss with Brian Sullivan. 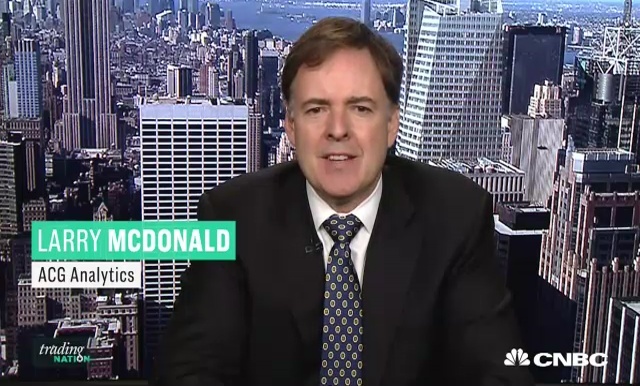 Larry McDonald founder/editor of THE BEAR TRAPS REPORT, says national tax reform will pull yields higher despite geopolitical risks. 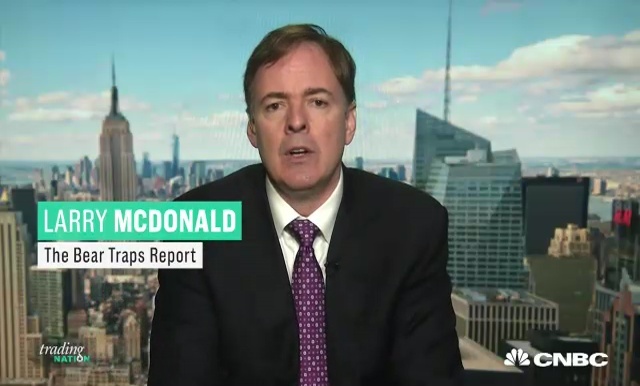 The Fed will keep raising rates this year, says The Bear Traps Report's Larry McDonald, and as the market comes to this realization, volatility will rise. 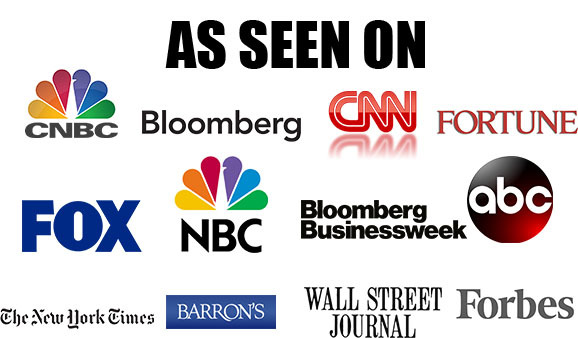 Can market resilience continue in the face of heightened political tensions? 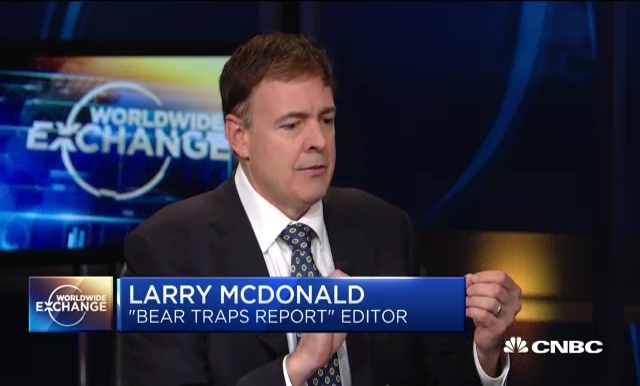 Larry McDonald of THE BEAR TRAPS REPORT gives his take.